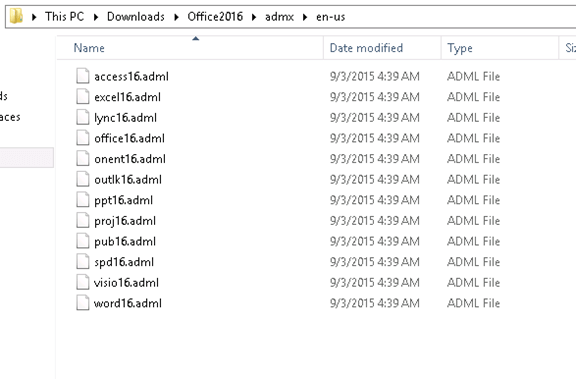 With the release of Microsoft Office 2016, I’ll show you how to install the Office 2016 Administrative Templates. 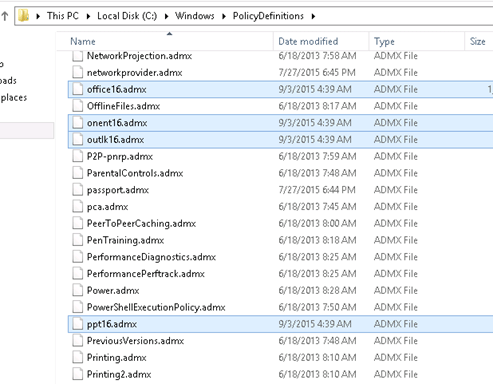 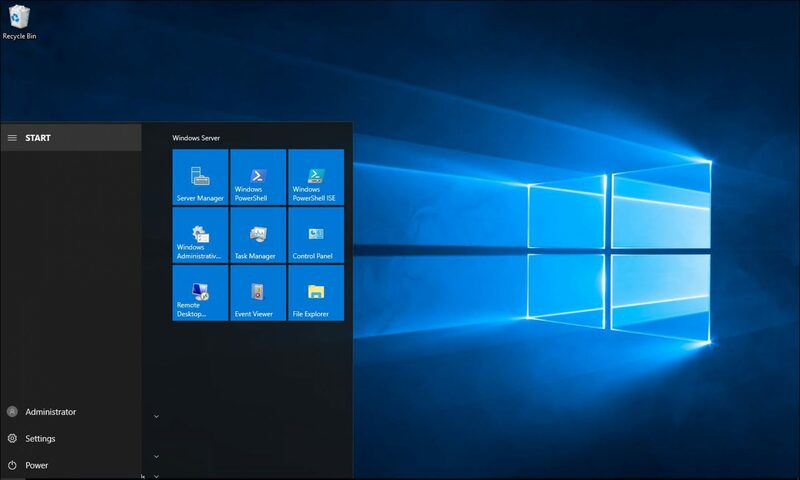 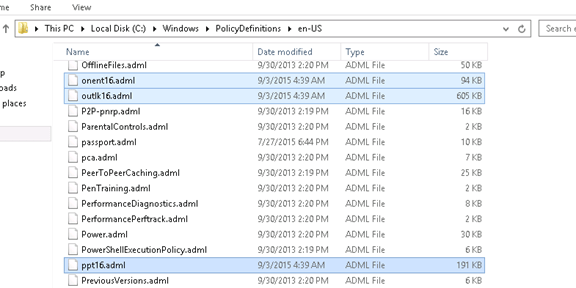 Installing the administrative template will allow you to control all the Microsoft Office 2016 settings and features using group Policy. 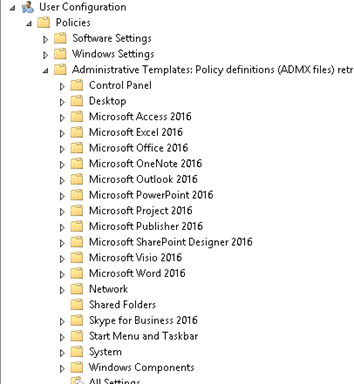 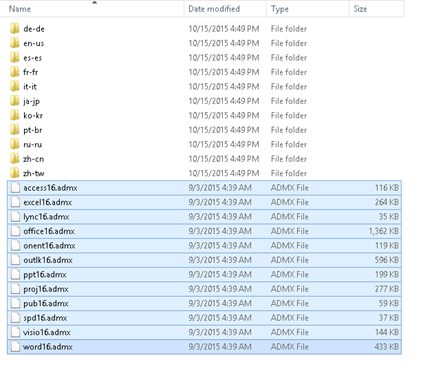 To test and see if it works open GPMC and edit a GPO and open the Administrative Templates folder and you should see Office 2016 there.